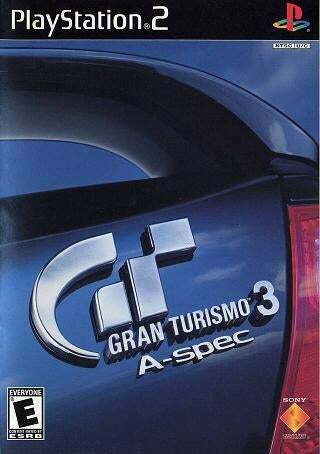 Anybody Still Play Gran Turismo 3? I picked up GT3 again after experiencing Gran Turismo 6 at Jayhawk Jake's house. I've got to say. I've really forgotten how good this game was. I've just spent my time since Saturday buying random Japanese cars and trying to conquer Laguna Seca. I'll post pics later of some of the stuff I've driven.